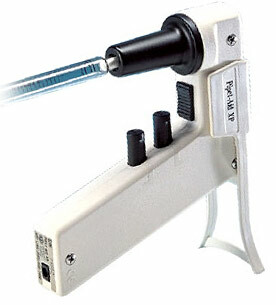 APEX is all about making your pipette and controller shopping quick and easy. 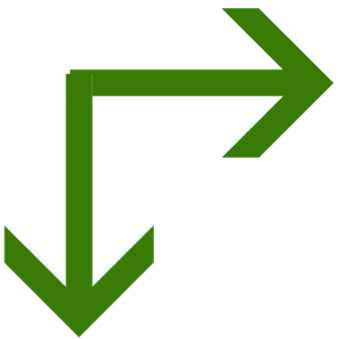 Below use our Quicklinks selection guide to reduce your clicks. Choose the item you are looking for and get right to selecting your size and ordering your unit. If your are looking to do some product research, we've got you covered there too! Continue below to our detailed descriptions and manuals for each APEX pipette and controller line you are interested in. APEX prides itself on providing high quality lab equipment for the best industry prices. We have already done the research for you and compared pipettes and controllers across the industry to find the best combined price and quality liquid handling equipment. We can support your name brand needs like Gilson, Drummond, VWR, Eppendorf, Biohit, and many others. If you are looking for a name brand, email or call us and we will be happy to get you a competitive price on the pipette and controller of your choice. The APEX AccuPet Pro pipettes are the perfect fit for the academic laboratory user. The ergonomic rubber handhold design made for both left and right hand users allows for high usage with low fatigue. The universal tip fitting shaft along with the DirectVue easy to read volume indicator allows for fast and accurate liquid dispensing. 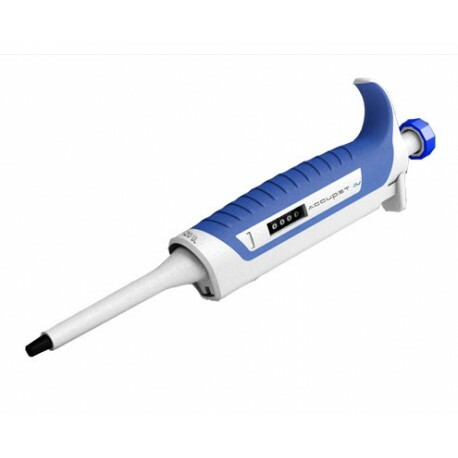 The AccuPet Pro pipettes are the perfect match of precise pipetting with practical pricing. The APEX AccuPet Evo pipettes were designed with the frequent user in mind. 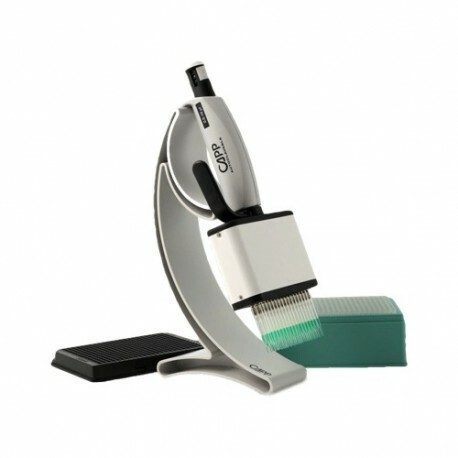 The smooth plunger, lightweight body, and soft touch ejection system combine to keep your pipetting hand happy. The Evo lines are all fully autoclavable with UV resistant bodies to help you keep your process and samples clean and protected. These feature rich micropipettes are sure to increase your labs functionality and versatility. 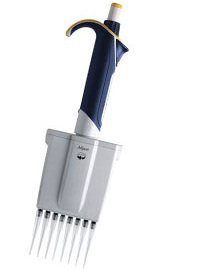 The APEX Capp Bravo pipettes are a durable and ergonomic design using stainless steel piston technology. This piston technology increases the life of the pipette, greatly increase the accuracy, and creates a smooth and easy to use device. The Capp Bravo line makes liquid handling easier with its volume locking capabilities and universal cone tip designed to fit all major tip brands. 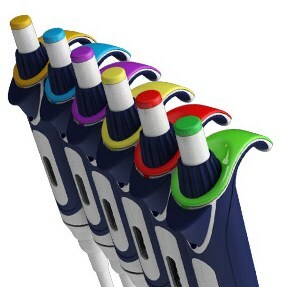 These long lasting highly accurate pipettes give the user the experience of a high end pipette at an affordable cost. The APEX Capp Aero pipettes comprise an innovative dual o-ring tip with the accuracy and durability known to the Capp Pipette brand. The dual o-ring technology ensures a tight tip fit every time making it the easiest pipette to mount to any universal tip brand. The aluminum alloy shaft and stainless steel plunger make for a long lasting and durable pipette. Fully autoclavable and unique construction make the Aero pipette line convenient to use in high purity application. 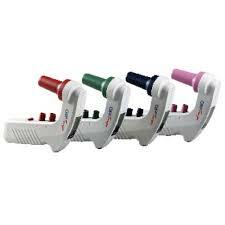 This line of APEX pipettes gives you the ability to get a high end long lasting pipette at a reasonable retail price. 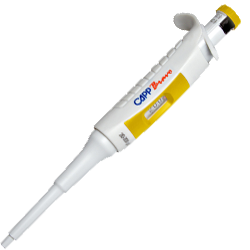 The APEX Capp Aero 384 pipettes are the perfect fit pipette for multichannel pipetting of PCR plates. These pipettes use the same popular and durable design of the Aero pipettes, but includes 16, 48, and 64 channel pipettes. 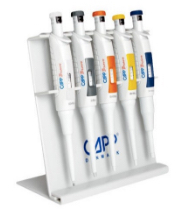 These unique APEX multichannel pipettes are fully autoclavable with an inventive thumb tip ejection level to make lab work easier. 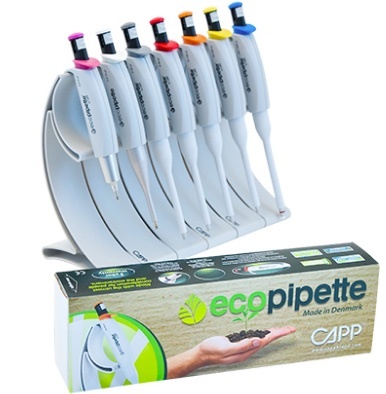 If you want to increase your lab productivity with applications like PCR, qPCR, micro arrays, and MALDI then the Capp Aero 384 multichannel pipettes are the tool for you. 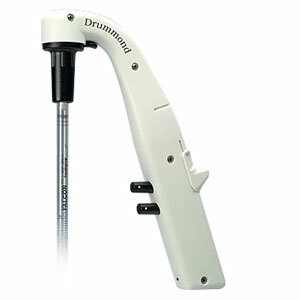 Drummond Pipet-Aid Controllers are the industry leaders in large liquid handling devices. The Pipet-Aid Portable, XL, XP, and XP2 designs give the user 4 ergonomic designs to choose from depending on their applications needs. All 4 units are known for their durability and accuracte 3 speed dispensing settings. The original portable Pipet-Aid allows the flow of 25 ml in 5 seconds and is the industry standard in durability and reliability. The new Pipet-Aid XL adds comfort with the longer lightweight handle. The Pipet- Aid XP and Pipet-Aid XP2 bring fast speeds with up to 5 0ml in 5 seconds. This APEX Controller line brings durability, precision, comfort, and speed all into one pipette controller. 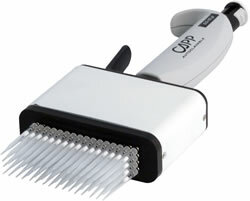 The APEX Capp Tempo Controllers bring a design that allows fast pipetting without a loss in accuracy. This is accomplished with a proprietary Electronic Break System (EBS) that insures the same accuracy in the fastest mode as the slowest mode. These APEX Tempo Controllers come with 6 speed options and a max filling ability of 25 ml in 12 seconds. 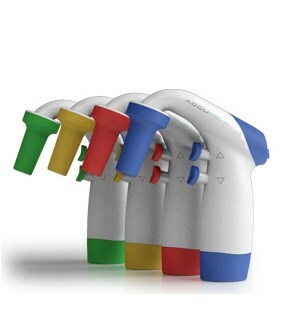 They also allow you to set different speeds of aspiration and dispensing. The Capp Tempo line makes liquid handling easier and faster while maintaining high accuracy. The APEX AccuHelp Controllers uses a lightweight and balanced design that makes them perfect for the everyday laboratory user. The APEX AccuHelp line is compatible with both glass and plastic pipets ranging from 1 to 100 ml. Combining the round ergonomic shape with light action spring loaded buttons makes a accurate controller that reduces hand and wrist fatigue. This pipette controller allows the low budget user to get their hands on a accurate and easy to use liquid dispensing controller.